Director, Department of Disaster Management, Ms. Sharleen DaBreo MBE explained that this type of review is in keeping with international best practices and is executed following any major disaster. Ms. DaBreo further explained that the findings in the report were compiled based on a number of external evaluations that took place following the impacts. 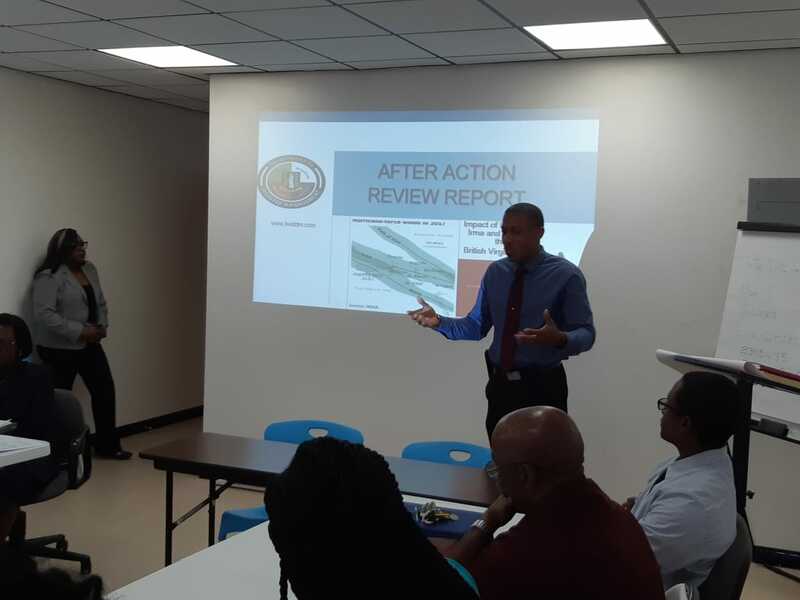 Director of Projects in the Ministry of Finance, Dr. Drexel Glasgow noted that the conduct of the after review and the submission of the report is a requirement of the Caribbean Development Bank Rehabilitation and Reconstruction Loan signed with the Government in December 2018. 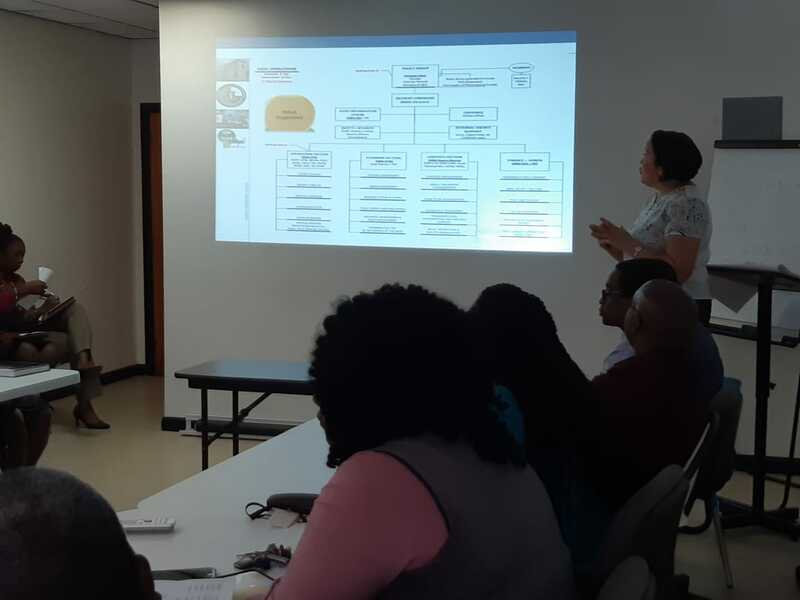 The findings and recommendations have already been incorporated into the Territory’s sector level strategies, plans and programmes including the 2019-2025 Comprehensive Disaster Management Strategic Framework. 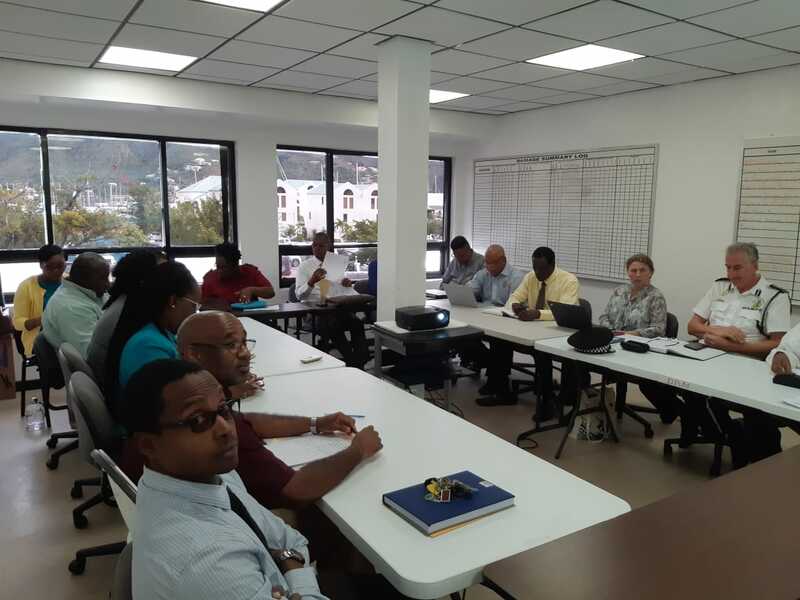 The Virgin Islands Emergency Management Accreditation is expected to be renewed in 2020 and all efforts will be made to address the findings before this time. The Department of Disaster Management will monitor the implementation and achievements and continue to provide reports to Cabinet. It is expected that the Cabinet-approved report will be published during the first quarter of the year.